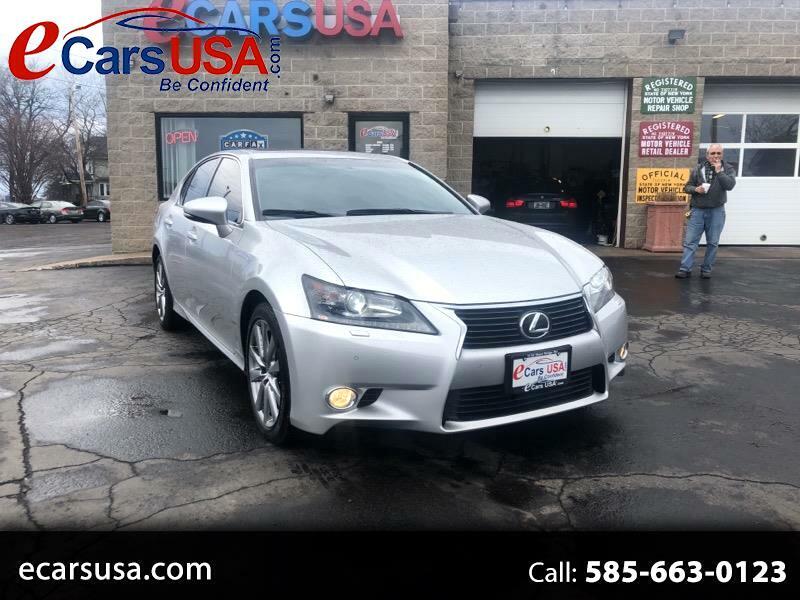 Visit Ecars USA online at ecarsusa.com to see more pictures of this vehicle or call us at 585-663-0123 today to schedule your test drive. Tax, title, license and dealer fees (unless itemized above) are extra. Price Not available with specialty finance or lease offers. Message: Thought you might be interested in this 2014 Lexus GS.